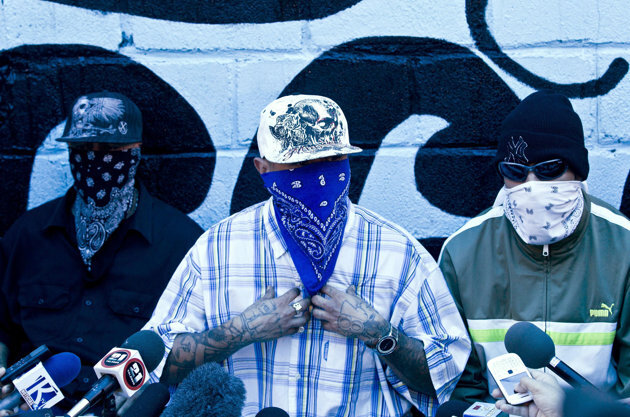 In “Gangs Talk Truce in World’s Murder Capital” Elvin Sandoval and Mariano Castillo correctly point out that the decision by the leaders of Honduran gangs Mara Salvatrucha (MS-13) and Calle 18 (M18) to seek a truce may indicate bona fide progress in abating gang violence in Honduras. It is a good sign that the two gangs have followed their Salvadoran counterparts in taking this primary step. What this article fails to mention is that truce is only a minor part of a critical conversation that must occur if gang violence is ever to be eradicated in the world’s current murder capital. If a truce arises from these discussions, homicide rates might decline as they did in El Salvador due to restrictions on gang activity. 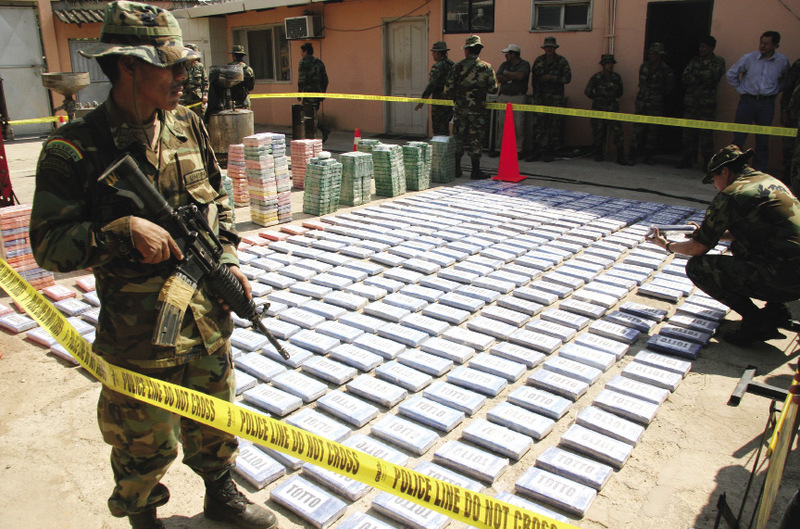 But other threats to public security—namely violent and ineffective policing due to rampant corruption, as well as gang involvement in the drug trade, must be part of the dialogue if a truce is to last. The effectiveness of a U.S. immigration policy that deports thousands of incarcerated gang members to Central America each year should also be questioned, as should the lack of social support or career prospects for deported Hondurans. This might be initiated by following the example of David Munguía Payés, the Presidential Adviser on the Salvadoran peace process, who has considered many of these factors in his internal strategy. In facilitating conversations among government officials, religious leaders, and gang members, he has informed the approach to gang violence in a way that recognizes its multidimensional and transnational nature.